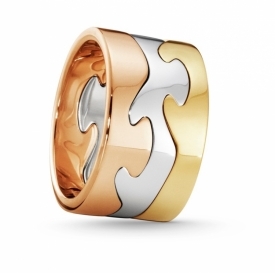 MÖBIUS - a Georg Jensen classic. 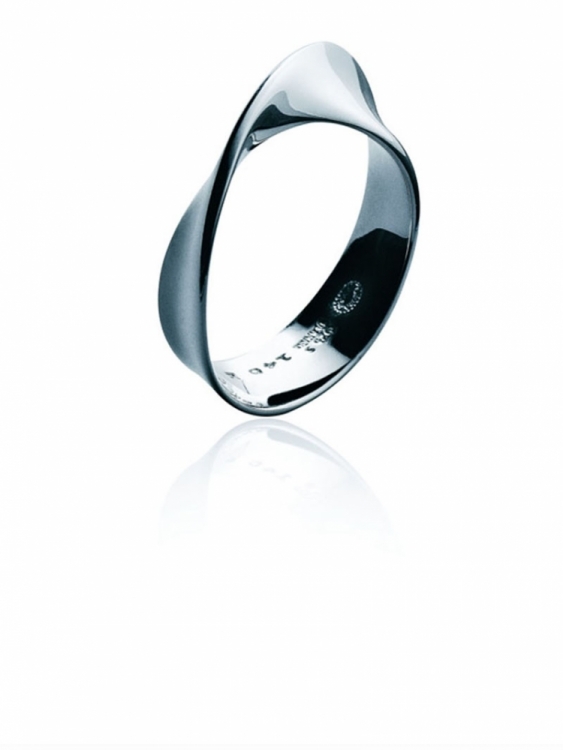 The MÖBIUS sterling silver ring is inspired by geometry and a magnificent example of post-modern innovation. 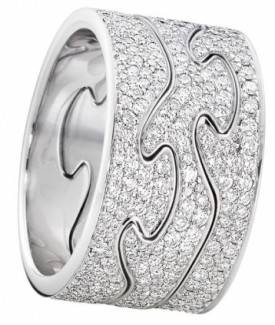 In maths, a MÖBIUS is a shape with one surface and one edge. 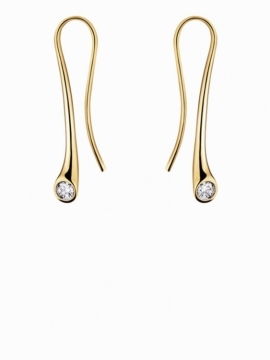 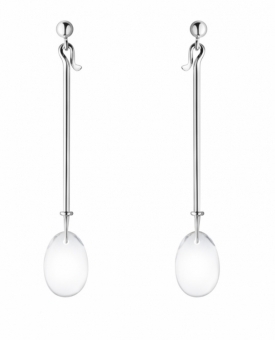 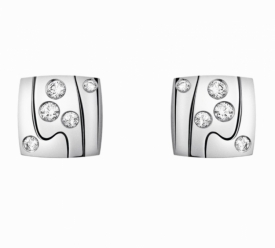 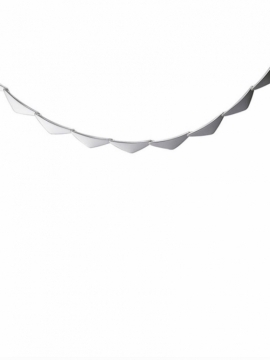 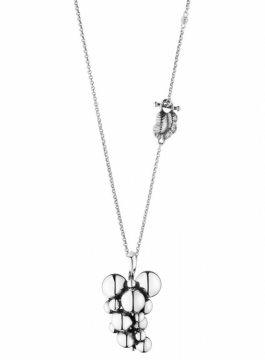 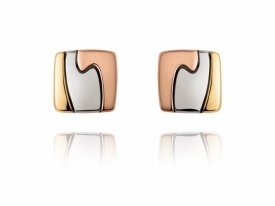 The collection is built upon this fascinating shape, rendered beautifully in each separate piece. 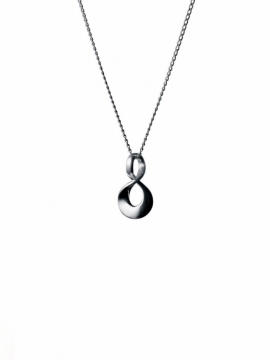 It is a fluid, infinite shape that inspires reflection. 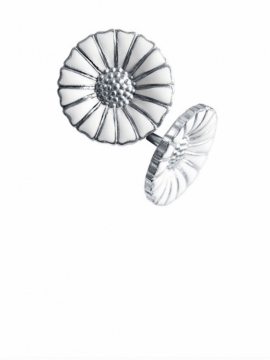 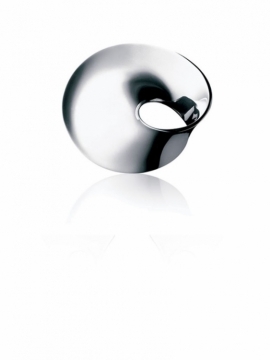 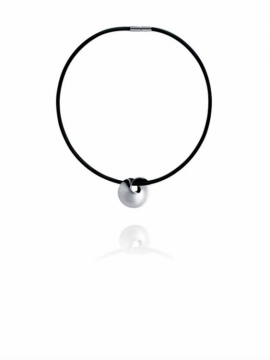 Launched in 1968, MÖBIUS is a great example of Georg Jensen design from the mid to late 20th century. 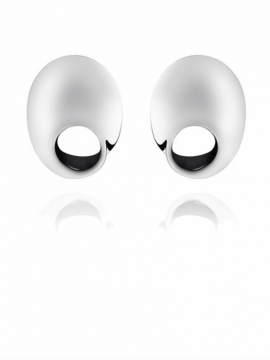 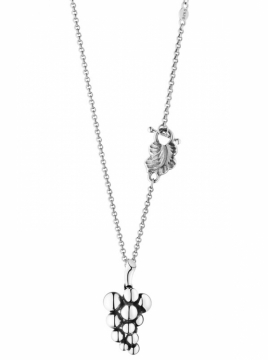 Encompassing philosophy and beauty, an artistic creation that turns an unusual shape into a stunning piece of jewellery.